Did Hoffman really mean to launch a product in the market that will leave you embarrassed? It is ambiguous and many entrepreneurs are using this hype to achieve a sense of accomplishment easily by “launching” their ideas as a Minimum Viable Product (MVPs). This pseudo sense of accomplishment is often short lived though, for increasingly people are misunderstanding what an MVP really is. This “failure” of celebrated MVP approach has given birth to many solutions to overcome its shortcomings—SLC (Simple, Lovable, Complete), MAP (Minimum Awesome Product), RAT (Riskiest Assumption Test), MLP (Minimum Lovable Product), MSP (Minimum Sellable Product), and quite a few others that perhaps have not become as popular. Each of these are being bandied about an awful lot these days. Every other article you find on the Internet is about MVP vs SLC or MVP vs MLP, and so on. This Hoffmanesque MVP definition has allowed start-up founders, especially the first-time entrepreneurs, to focus mainly on ‘M’, and almost ignoring ‘V’. The result is a below-average product, rather than an excellent one. For instance, startups come up with a free sub-domain website with almost no content and call it a startup. When it fails to attract visitors, they call it a failed MVP, and look for a solution to the so-called MVP problem. However, they fail to understand that all these terms—SLC, MAP, RAT, MLP, MSP—take them back to the same end destination: an actual MVP. MVP is a collection of features necessary to create value for customers. And doing that demand a good amount of effort, which is definitely not below-average. So, instead of searching for the MVP vs SLC winner, focus on building a good MVP by following the right path. And by right path, it does not mean by cutting corners, but by careful consideration of what is indispensable to make at this point and what should be left for later. Businesses get encouraged by Reid Hoffman to launch their product early enough in the market to get embarrassed by their v1.0 release. Unfortunately, in today’s Darwinian business world, if you want to survive, you will have to win customers’ trust. And that is not at all possible by launching an unfinished product in the market, that the developers are embarrassed by. Customers expect great products in v1.0 that they can use, which is possible through an equal dose of ‘M’, ‘V’, and ‘P’. MVP vs SLC—Clash of the Titans? 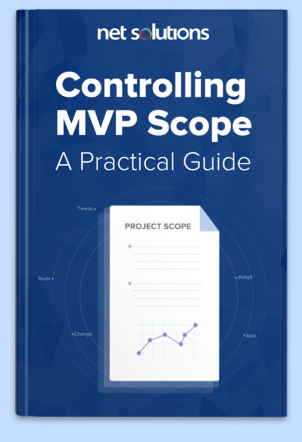 Product engineering teams have been chanting the MVP mantra for more than a decade now, without getting acquainted with the true definition of it. This has resulted in the failure of products and has stigmatized the image of MVP. 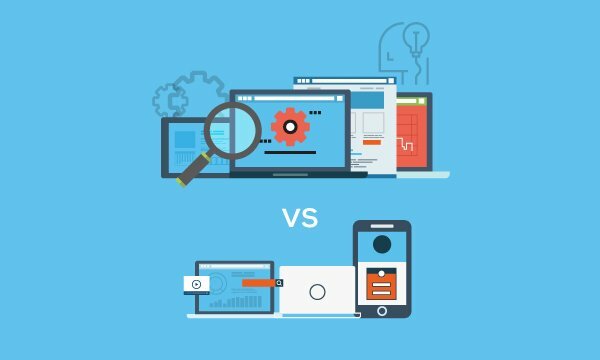 The thorough analysis of blogs piled up on Google mentions that the problem with MVP is more focus on Minimum part than the Viable. But it is hard to understand where in the definition of MVP is it written to lay more emphasis on ‘M’ than on ‘V’. These frivolous conversations on the Internet have given birth to a battle—MVP vs SLC—that has no existence in reality. But is there any difference between SLC and MVP? The definition of SLC states that if you wish to come up with a product quickly, you will have to keep it ‘Simple’ because customers expect and accept simple products on a daily basis. Thus, come up with simple, relevant features that ‘target customers’ can use in their daily lives. But how is this different from the ‘Minimum’ aspect of MVP product development. 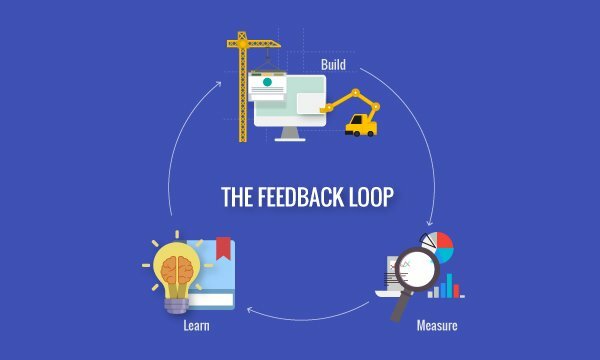 The ‘Minimum’ in MVP aims to include the essential features of the product and quickly launch it in the market to embrace the customers’ feedback and initiate a virtuous cycle of iterations until the product gets launched. A common example that SLC community always quotes is that the early versions of Google Docs were SLC as it had only 3% of the features of Microsoft Word, which did an awesome job. Thus, they describe it as a ‘Simple’ part of the SLC. Why is using ‘3% of the features of Microsoft Word’ not considered as ‘Minimum’ part of the MVP? Is there any difference between ‘Minimum’ and ‘Simple’ here? The answer is NO. The objective of ‘Simple’ is to divert the startups’ focus from finding the root cause of failure to embracing the same methodology as MVP, but with a different name: SLC. The ‘L’ in SLC is defined as building a product that is ‘Loved’ by the target audience. And when you focus on the ‘Lovable’ part of the product, you will deliver something that your target customer requires. Targeting the right market is an integral feature of MVP product development and if you target the right market to solve their pain-points, the MVP will be automatically loved by the customers. Thus, building a viable product implies building a Lovable product. For instance, Soaq: a startup, approached Net Solutions to turn their big idea of building an intelligent enterprise video-on-demand platform into reality. For the project, we followed the Agile product development methodology with an aim to develop a target audience-centric MVP. Targeting the right market while building and selling an MVP made the product ‘Lovable’, automatically opening up the doors of huge success for the same. Can the ‘Complete’ of SLC Compete with MVP? 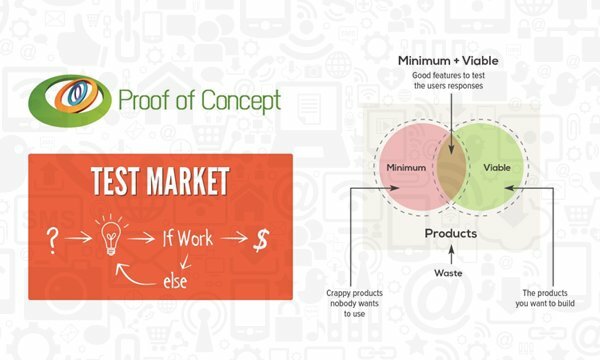 In the case of MVP development, the aim is to create an effective solution to a problem that a user is facing and be enough feature-complete to exist & survive as an independent product. What problem am I compelled to solve? Is my proposed idea a real and complete solution to the problem? Once you are ready with answers to the above-mentioned questions, you are ready to build an MVP that is Simple, Lovable, and Complete. Both SLC and MVP lead to a single end result—a viable and working product that allows customers to complete the whole customer journey and achieve their goals. ‘Build the right thing and then build the thing right’ is the core objective of MVP and SLC only exists because of poor understanding of this statement. In the nutshell, SLC and MVP are the congruent terms whose forced difference is being marketed to push the startup founders on the road that only leads to obfuscations.